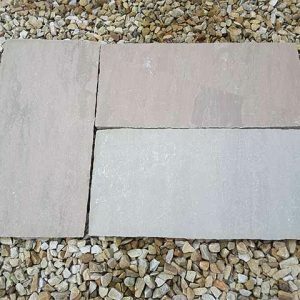 The Grey Sandstone Paving Slab is incredibly popular among professionals in the building and landscaping industries, as it provides a neutral base that will compliment any backdrop. 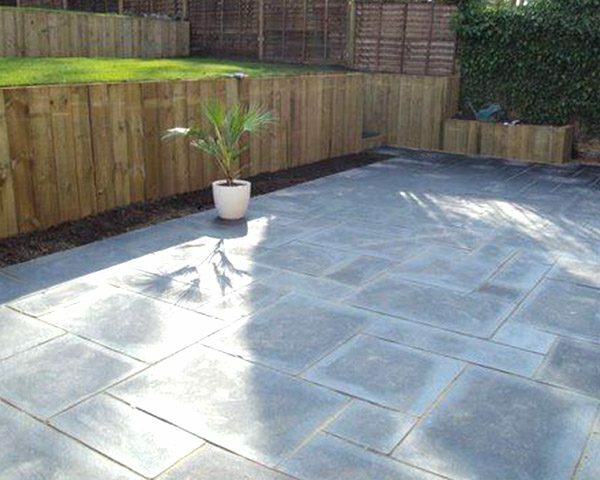 This paving has shades of grey ranging from light to medium tones of grey. 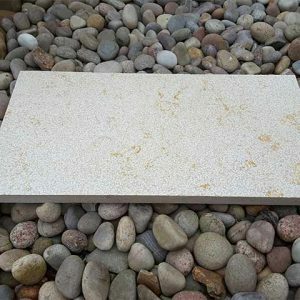 It is very popular for patios, pathways and wall capping and comes in a range of slab sizes. 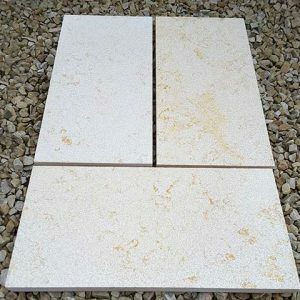 At Midland Stone, we sell this paving stone directly to the public for DIY projects and to paving contractors, builders and landscapers throughout Ireland. 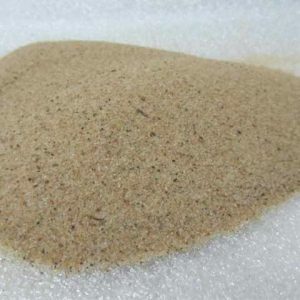 Our flexible shipping options make buying paving stone online simple. Ideal for bringing a cool, serene look to outdoor environments, the Grey Sandstone Paving Slabs shows off beautiful shades of grey. 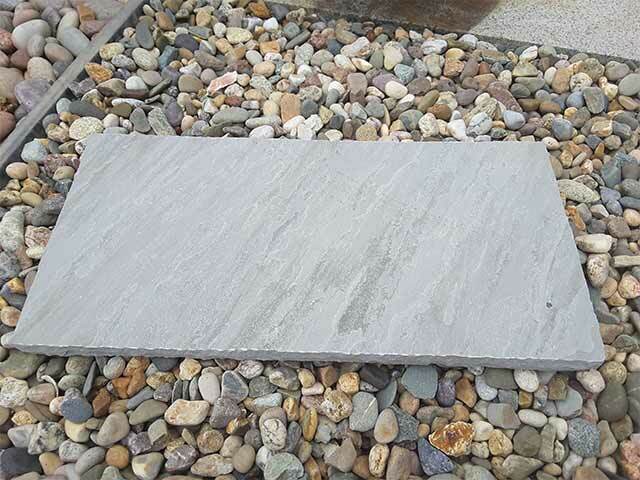 This natural stone features a mix of light and medium shades of grey that are neutral enough to compliment any exterior. 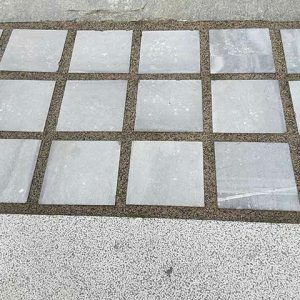 Adding to the lovely look of the stone are touches of light and dark blue shades, which run throughout the paving stone. 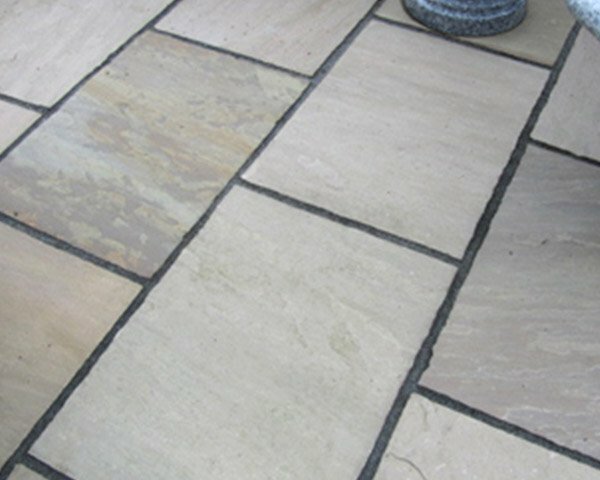 While the Grey Sandstone Paving Slabs can be used for a wide array of projects, it is especially well suited for creating patios. The stone brings a traditional look to outdoor living spaces while still making a unique statement. 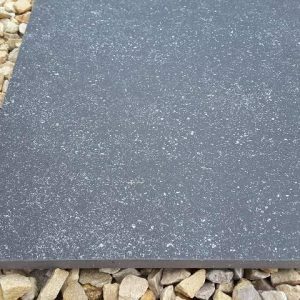 Another popular use for the Grey Sandstone Paving Slab is for wall capping. 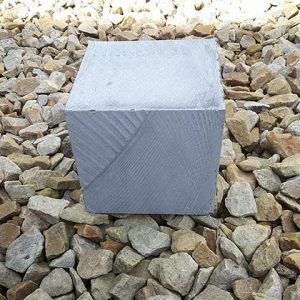 The stone creates a smooth, durable ledge along the top of a wall and looks especially attractive with grey stacked stone. 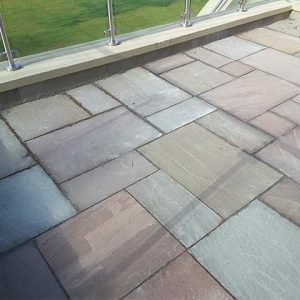 A walled sandstone patio can feature the grey slabs for its paving material and for the capping on its walls to carry the striking look of this stone throughout the space. 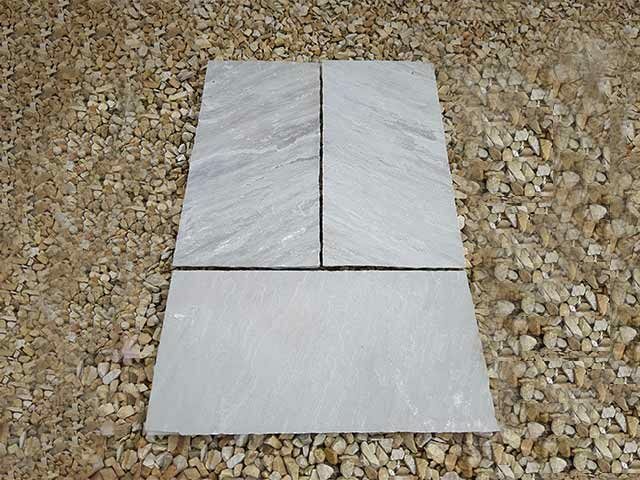 Like all of our paving stone here at Midland Stone, Grey Sandstone Paving Slabs are sold by the square meter. We have an online calculator available to help you determine how much you will need to purchase for a particular project. Our customer service team will also be glad to assist with your calculations. You can contact us on online chat, by phone during regular business hours or anytime via email.